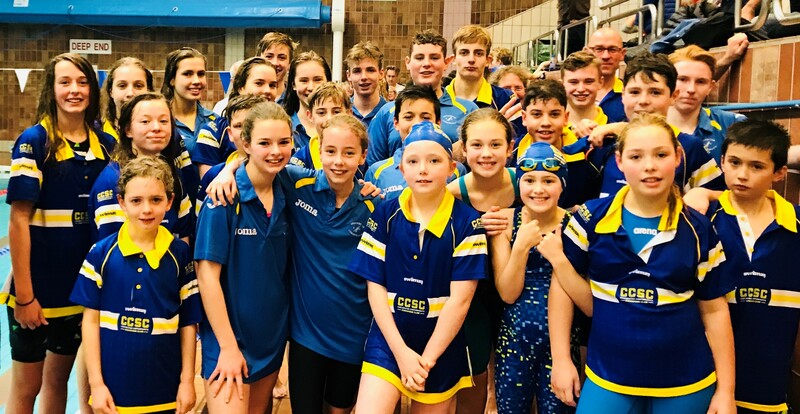 Chichester Cormorants swimmers put on a scorching performance at last weekend’s Brighton Dolphins Invitational Gala. After a night of close racing, with less than a second between the first three or four swimmers in many races, Cormorants finished second – just seven points behind the winners. Cormorants’ youngest swimmer was 8-year-old Ella Seacombe: in the under-11 50-metre breaststroke Ella put in a great performance and stormed to a win. On a long list of other standout swims, among the best were Macy Heron in the under-11 freestyle, Lili Doubler in the under-13 butterfly, and Andrey Rodriguez in the under-13 butterfly. The club’s high final finishing place shows the progress being made at Cormorants, which in the last two years has finished sixth and fourth at the equivalent gala. Every one of the club’s 9- and 10-year olds swam hard and fast – maybe next time, the team will take the final step to the top of the podium. © Paul Mason – no reproduction without remuneration!